Now in its 26th year, Clean Up Australia Day is still going strong with more than 27.2 million hours devoted towards the environment and over 288,650 tonnes of rubbish collected over the years. What started in 1989 as a community event bringing 40,000 Sydney-siders together to clean the harbour has become a worldwide movement with an estimated 40 million people from 130 countries taking part annually in Clean Up the World. Australia is leading the way with community-led environmental action, and while we can proudly claim Earth Hour and Clean Up the World movements as our own, we must keep up the hard work! We removed over 3,000 tonnes of rubbish in Queensland alone last year, and the number of volunteers increased by a third from 2014 to 2015… Let’s increase it by 50% this year! 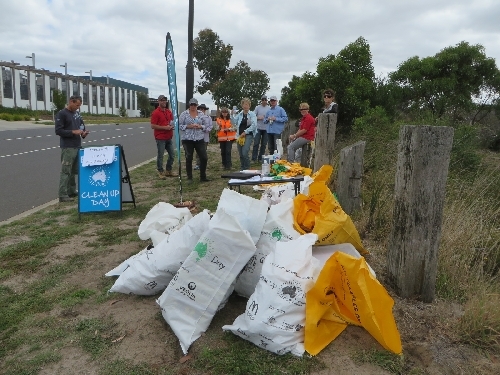 Many of our member groups take part in Clean Up Australia Day each and every year and 2016 is no exception. The support from volunteers at each clean up site is invaluable and we hope to see many of you on the 6th of March working together to keep our beaches, parks and waterways clean, healthy and beautiful. Want to take part in the fun? Check out our member groups’ registered sites and register to volunteer online or on the day. Click on the registered site names below for more details on each site. 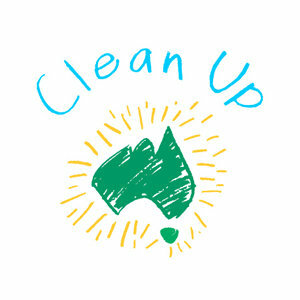 Check the Clean Up Australian Day website for the list of all registered sites on the Sunshine Coast.